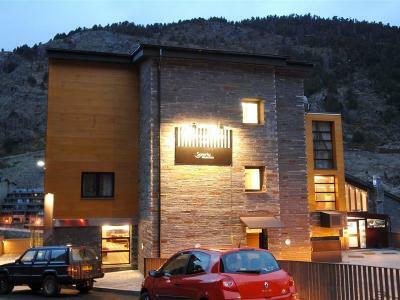 Situated at the foot of the gorgeous Grandvalira ski resort, this hotel is the perfect retreat for nature lovers. 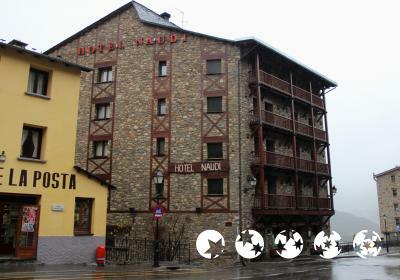 This hotel is situated in the centre of Soldeu in Andorra, which specialises in mountain activities. 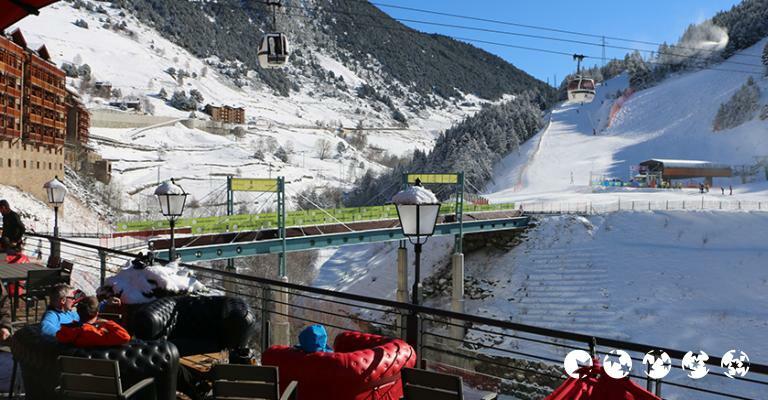 These modestly-priced apartments with stunning mountain views make them a fabulous choice for budget skiing holidays in Andorra. 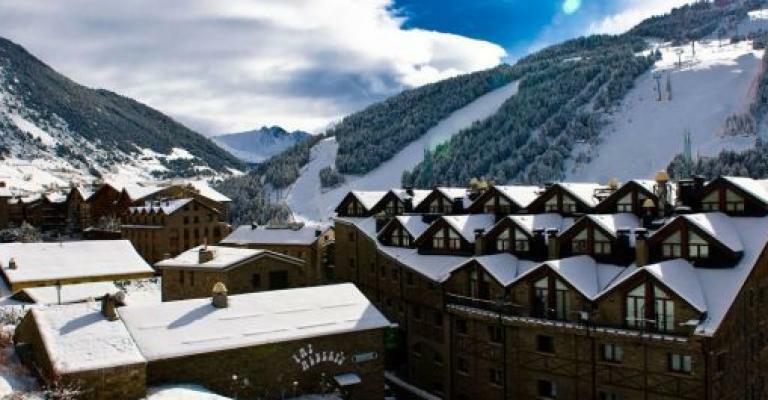 A cozy four star hotel situated next to the Grandvalira ski resort, ideal for lovers of winter sports. 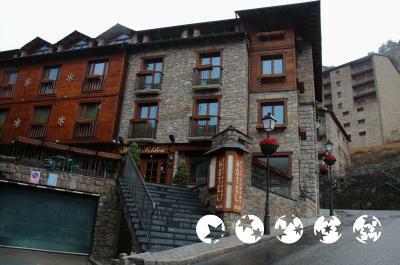 Soldeu is a small village and resort situated in Andorra. 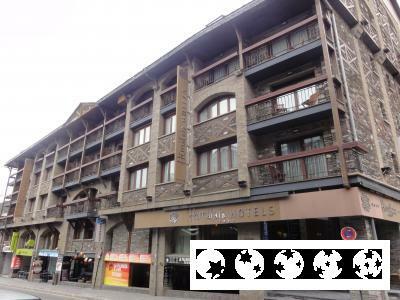 There are great choices of hotel accommodation and apartments in Soldeu, suited for various budgets, like the Sport Hermitage Hotel and Spa, a luxury establishment centrally located in Soldeu village. 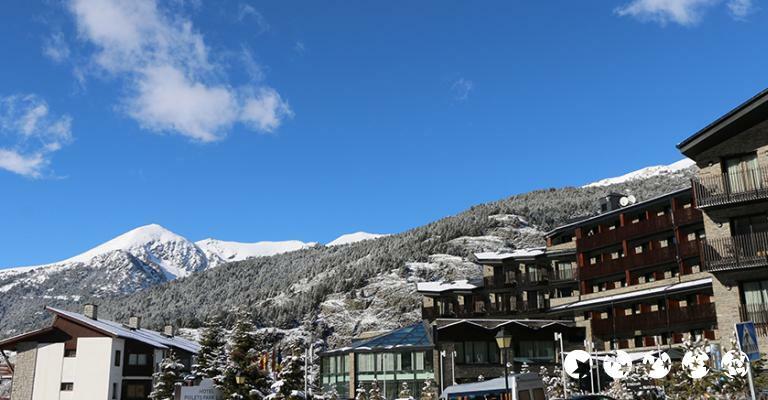 The elegant rooms offer mountainous views and the hotel faces the piste, with lifts and cable cars being within walking distance. 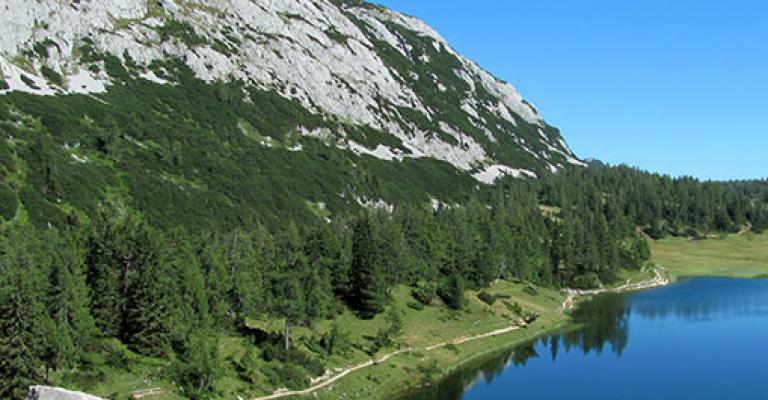 Here you can enjoy the comforts of the spa, with swimming pools and hot tubs and the hotel has an excellent sushi chef, with a restaurant serving exquisite dishes. 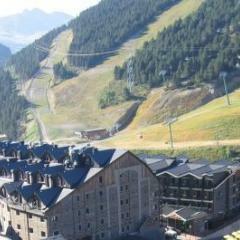 If you are travelling with a large group, or you're a couple wanting some privacy, consider renting an apartment in Soldeu. 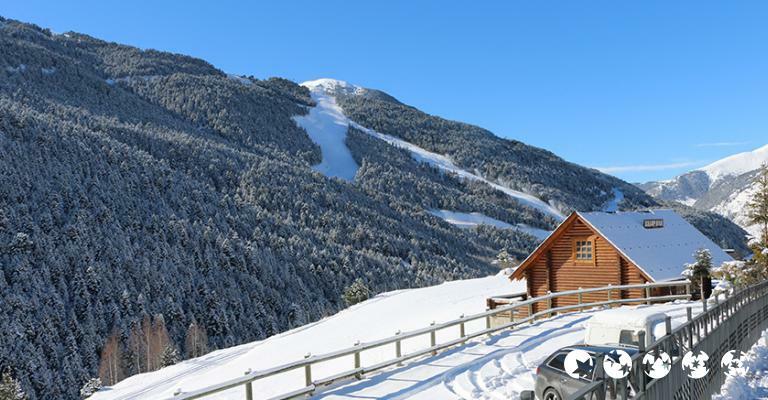 Apartment rentals are ideal for travellers to Soldeu and the various properties are spacious, luxurious, conveniently located and fully equipped with all mod cons. 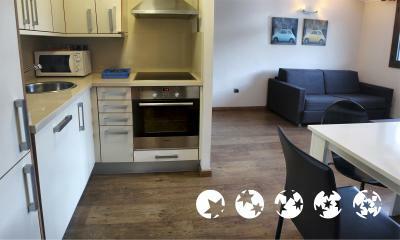 You'll save lots of money renting out an apartment and can enjoy the freedom that comes with self catering facilities. 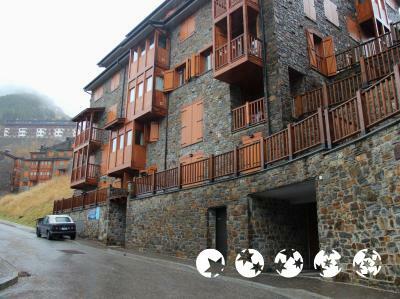 The Casa Nova apartment in Soldeu is an example of the quality properties available to rent. 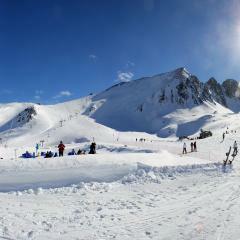 This accommodation sleeps up to 7 people and discounts on ski passes and ski hire can be arranged for guests. 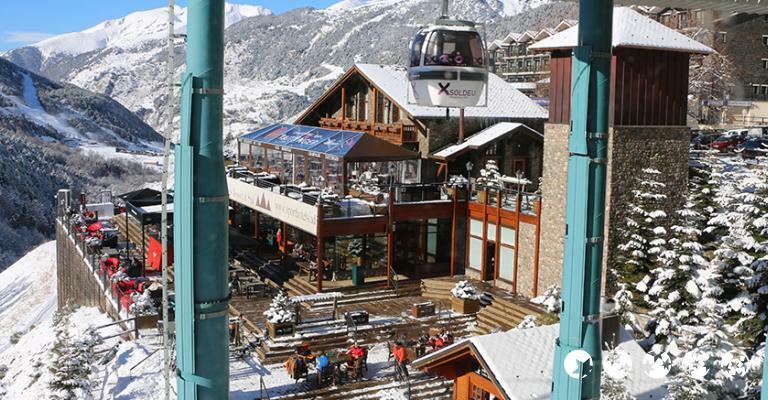 It's a 2 minute walk way from Gondola Village, which has all of the best bars and restaurants. 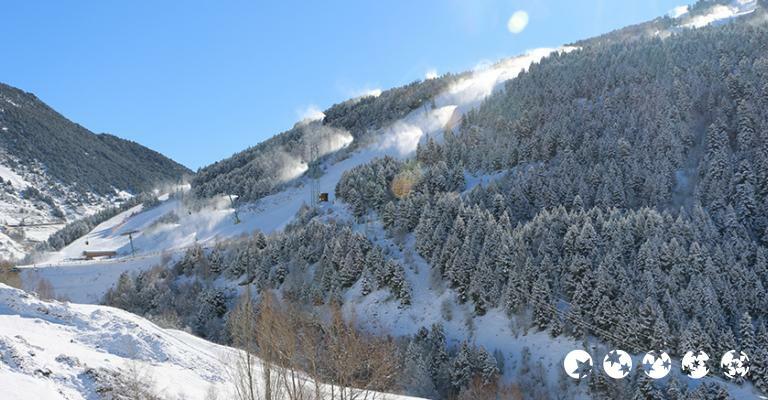 Soldeu is noted as being one of three of the best budget skiing resorts in Europe. 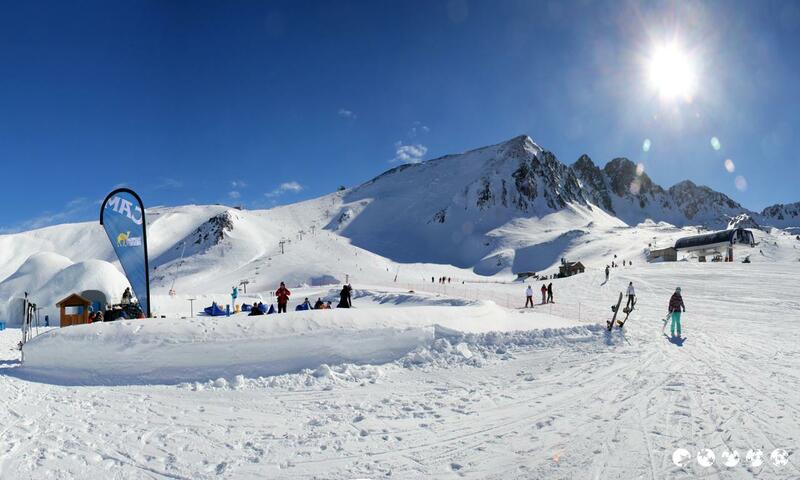 This resort is very popular with British, French, Spanish and Irish tourists and is well known for its highly accomplished ski school, relaxed and friendly atmosphere and choice of winter activities. 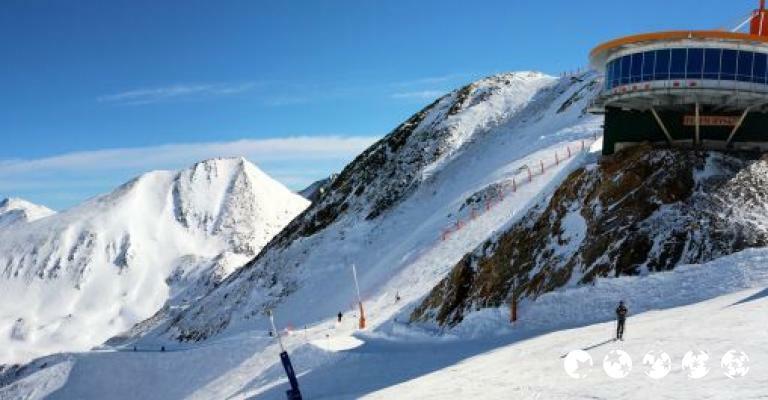 It is also the perfect place for beginners and intermediates to come and learn skiing, or practise and perfect their skills, because it has a lot of wide and moderately sloped runs. 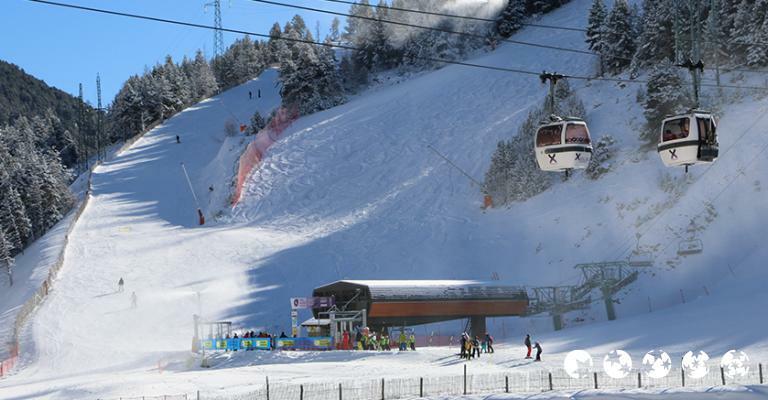 The English speaking award winning ski instructors are friendly and highly recommended. 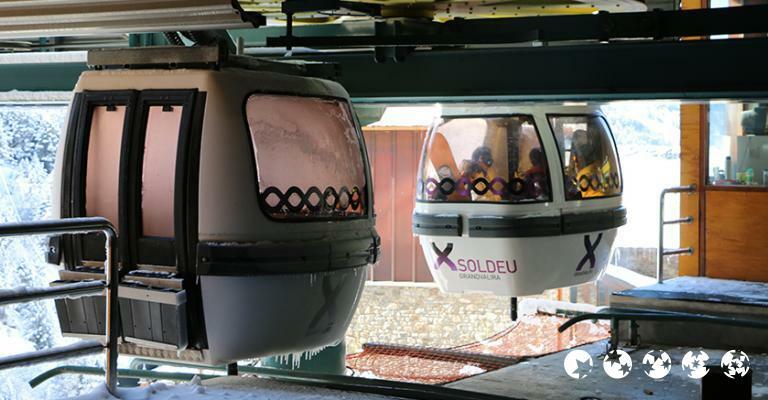 Winter activities consist mainly of snowboarding and skiing, although the summer season is also a lovely time to visit Soldeu, for the amazing hikes and biking expeditions along the mountains. 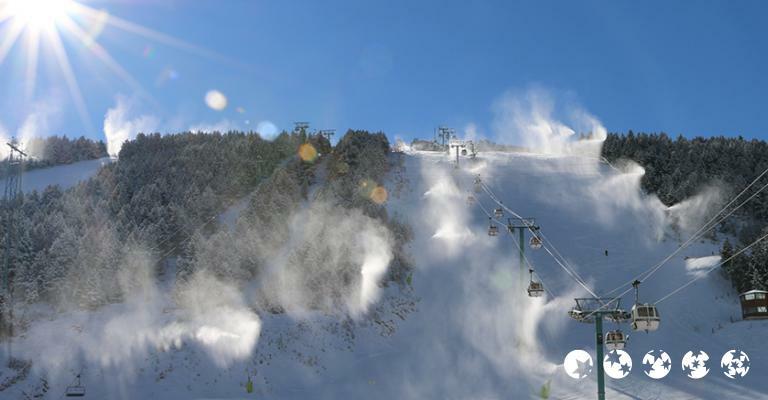 Local restaurants offer a wide range of menus, with dishes being influenced by Spanish, French, Indian, British and Mexican cuisine.